Director for the International Institute of Acoustics and Vibration (IIAV), from July 2015. Co-organiser of a conference session in ICSV on Road & Rail Traffic Noise & Vibration, to be held in UK from 23-27 July 2017. Co-organiser of a conference session in COMPDYN on Vibration induced by rail and road traffic, to be held in Greece from 15-17 June 2017. Member of panel for Qatar’s underground infrastructure and deep foundation summit, 31 May – 3 June 2015, Doha, Qatar. Co-organiser of a conference session in COMPDYN on Vibration induced by rail and road traffic, to be held in Greece from 25-27 May 2015. Member of Board of Academic Members of the International Congress on Advanced Railway Engineering (IC-ARE), to be hosted by Istanbul University in Istanbul, Turkey from 2-4 March 2015. Member of WG8 of the ISO standard committee of TC108/SC2 on ground-borne noise and vibration from railways. Reviewer for the Higher Education Academy’s National Teaching Fellowship Scheme. Member of the railway vibration expert panel for the IOA branch meeting on the 13th of May 2013 in Nottingham. Co-organiser of a conference session in the 11th Biennial International Conference on Vibration Problems (ICOVP-2013) in Lisbon, Portugal, in September 9 – 12, 2013. Organiser of a conference session in the International Conference on Computing in Civil and Building Engineering, Nottingham from the 30th of June to the 2nd of July 2010. 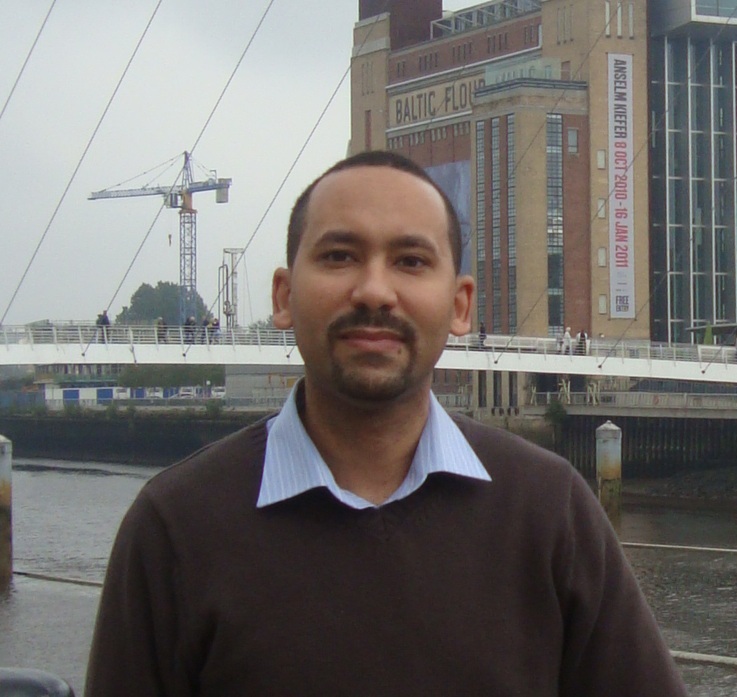 Member of the organising committee of the International Conference on Computing in Civil and Building Engineering, Nottingham from the 30th of June to the 2nd of July 2010. Chairman of sessions for the 8th International Conference on Structural Dynamics (EURODYN) in July 2011. Chairman of sessions for the 14th and 16th International Congress on Sound and Vibration in July 2007 and July 2009 respectively. The International Journal of Solids and Structures. Soil Dynamics and Earthquake Engineering. Journal of Acoustical Society of America. The International Journal of Acoustics and Vibration. Earthquake Engineering and Engineering Vibration. Journal of Rail and Rapid Transit. Journal of Computing in Civil Engineering. Proceedings of ICE journal – Structures and Buildings.